Do you consider mental illness a chronic physical disease? Please explain your response. It depends on the diagnosis. Some mental illness is situational and can be overcome - for example, grief resulting in an episode of major depression or trauma resulting in PTSD. Other mental illness is more biologically based, for example bipolar disorder and schizophrenia. 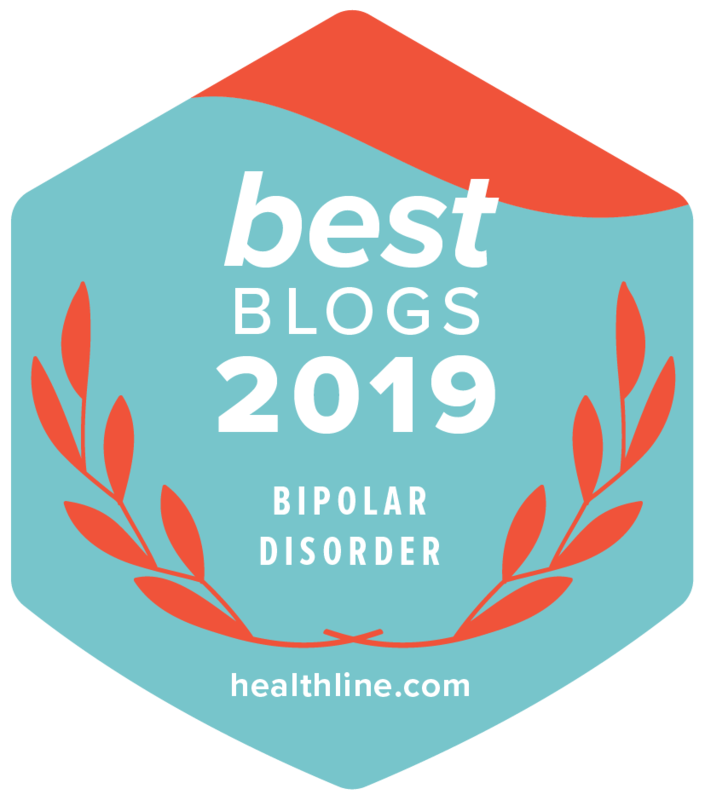 I have bipolar disorder and consider it a chronic physical disease which I must manage and treat with medication, supportive psychotherapy as needed, healthy lifestyle choices, and family support. The choices I make daily affect my mental health and stability. I am easily triggered into a mood swing. Do you think the lives of people with mental illness can be substantially improved with sufficient resources over time? If so, what would that improvement require? If not, why not? Yes. Proper treatment can result in higher functioning. Improvement requires proper medical treatment, psychotherapy, peer support, family support, and community support. Do you think the current boom of research into the brain will result in better treatments for psychiatric disorders? Why or why not? I hope so. I believe in advancing medical knowledge. There is a growing body of research indicating a brain/gut connection, as well. Our physical and psychiatric health is intertwined. Have you heard of the recovery movement? If so, what do you know about it? Yes. I have participated in NAMI (National Alliance on Mental Illness) Peer to Peer course which promotes a recovery model. Recovery does not mean cure, nor does it mean that those of us who live with serious mental illness experience linear positive improvement in symptoms or functioning. Recovery can be cyclical. We can and do experience setbacks. The key is that there is hope. Do you think there is a need for more public attention to mental illness? If not, why not? If so, what do you think still needs to be addressed? Yes, especially for those most sick. Although I do like challenging people's assumptions and biases regarding mental illness, the fact remains that those of us who are sickest - those of us whose illness results in poverty, joblessness, homelessness or incarceration - are at greatest risk. Unlike the most needy populations, I have family support and a higher level of functioning. Still, if I wasn't married, my life circumstances would be far different. I would be living on disability income only, which would put me and my son at or near the poverty level. Those of us whose mental illness results in poverty, homelessness, and incarceration need the most resources. That is where we should be spending our money. Incarcerating people with mental illness is extremely expensive, and not the proper way to treat mental illness. If we spent money preventing the most costly effects of mental illness, we would be addressing the greatest needs. What do you know about mental illness? Author Marya Hornbacher is working on a book about mental illness. Her book will profile the lives of people who have a mental illness or who work in the field, and she’s trying to develop a deeper understanding of how the public views mental illness. Perhaps, you would like to respond to her query and share your story or insights with her. Here are my responses to the questions asked by Marya Hornbacher through the Public Insight Network. How would you describe your knowledge about mental illness? I am very knowledgeable about mental illness. Has mental illness affected you personally? If so, how? I live with bipolar disorder. At 18 years old I was a suicidal biochem major at UCLA. Not until I was 39 was I diagnosed with bipolar disorder, common for those of us with bipolar disorder type II. My son has struggled with mental health issues, as well, first seeing a psychologist at 4 and a psychiatrist at 5. I grew up in an alcoholic family, likely self-medicating for mood disorders. Professionally, I once worked as a psychotherapist and maintain a California license as a Marriage and Family Therapist. When I worked in the mental health field, I specialized in severely emotionally disturbed adolescents. Now I am a mental health advocate, primarily through my writing at kittomalley.com. I also volunteer with NAMI, the National Alliance on Mental Illness, the US's largest grassroots organization dedicated to mental health. Do you think the effects of mental illness on society are being addressed? Why or why not? Yes and no. We are making great progress in that people are speaking out against stigma and sharing their stories. We still have far to go to combat prejudice, discrimination, and misinformation and to realize mental health parity. Mental health parity exists only on paper. Practitioners and insurers alike to not offer equal service or coverage for mental health. I've had multiple psychiatrists have me sign a form acknowledging that they refuse to accept Medicare patients. Those of us on Social Security Disability (SSDI, in my case) rely on Medicare for all our health care needs. Without proper psychiatric care, our LIVES are at risk, for we may well kill ourselves. That is simply a fact. Mental illness kills. 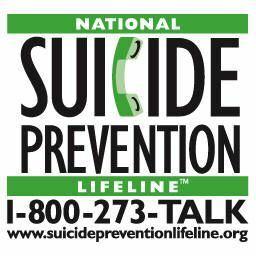 Suicide kills. Is there enough social and medical support for people with mental illness? If not, what would you change? First of all, there are services which people are not aware of. Then, there are barriers to receive those services which are available, such as labyrinthian social service bureaucratic hoops. In addition, many live outside urban centers where services are prevalent. Those in rural and even in suburban areas are isolated from peer support. When we lived in the High Desert (Mojave Desert), the quality of healthcare in general was inadequate, and behavioral health care options were limited. Many people I know through my online activity must drive long distances, up to 90 minutes each way or farther, to see a psychiatrist or psychiatric nurse practitioner. How do you feel when discussing or reading about mental illness? When discussing mental illness, I am confident, for I do not fit most people's misconceptions of mental illness and I enjoy challenging their assumptions and biases. When reading about mental illness, I find myself sometimes offended by misinformation. Most infuriating is when the media, usually television, misrepresents mental illness as if everyone with mental illness is dangerous or as if everyone who is dangerous is mentally ill. Neither is true. Do you associate mental illness with violence? Why or why not? Not everyone with mental illness is dangerous and not everyone who is dangerous is mentally ill. Still, we must overcome stigma and address the need for accessible mental health treatment to lessen the negative costs, including harm to selves and others, of untreated mental illness. Even though I receive treatment for my mental illness and my mental illness is less severe than many's, I have lost control and raged. If I did not actively seek help, if I did not have the insight to understand that I have an illness and need help which for some is symptomatic of their illness, I could, quite honestly, at times be violent. Then again, the potential for violence is quite human. The history of war bears that out. Not all soldiers, not all military generals, are mentally ill. Though warfare itself takes its toll (PTSD). How would you respond if a group home for people with mental illness attained a building permit in your neighborhood? Here we have the classic NIMBY issue, don't we? Honestly, I wish I was able to rise above my own internalized stigma, but I'm not so sure that I could. I fear for my son. I fear for him to have ME as his mother, even though I am a devoted mother who works HARD to be the best healthiest mother I can be. If I fear my OWN behavior, might I not fear others? Yes, I'm sure I would. I'm protective of my son. I hate to admit it, but there it is. I hope and pray that I could overcome my own fear -- my fear of my own rage and potential for destructive behavior, my fear projected onto others who may not be as motivated or able as I am to seek and receive the excellent quality of care that I seek and demand, and who may not be as far along in their mental health recovery. What is the Public Insight Network? American Public Media‘s Public Insight Network (PIN) is a platform for connecting trusted journalists with knowledgeable sources. Through PIN, people around the world share what they know to inform reporting by PIN partner newsrooms, making news coverage more relevant, diverse, transparent and trustworthy.